This trip has end up being one of the best five days of my life. And the crazy part it, if you ask me why, I couldn’t explain it. 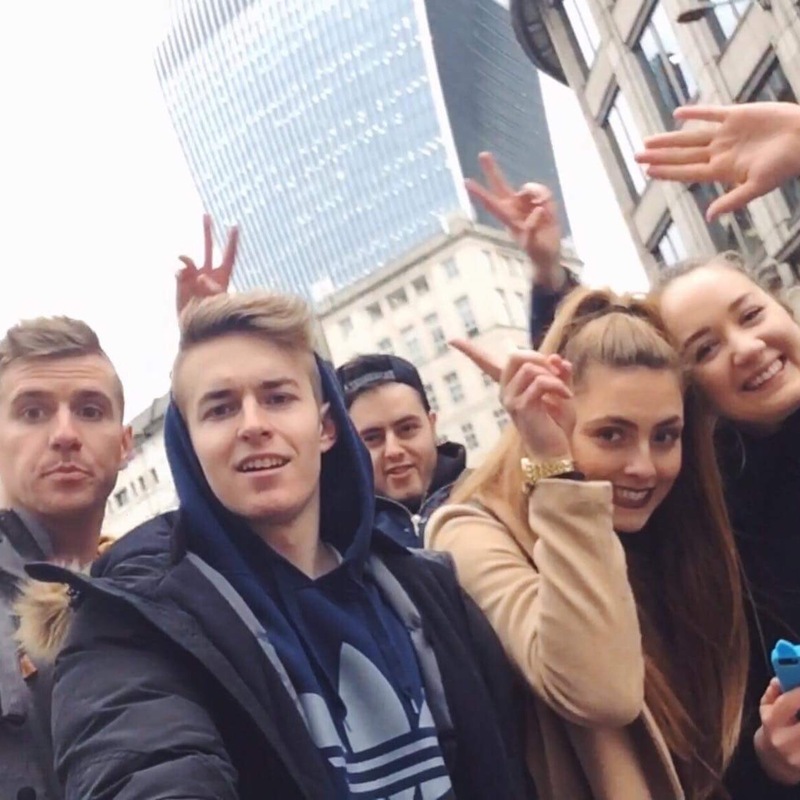 It was just so spontanious, easy-going, chill and we didn’t even realize how much of a good time we were having until now, a year later, each of us still gets the chills just by listening to The Chainsmokers which was the song used for our video, and the video itself is probably my favorite ever. Not because of anything else, but because of the feeling it brings out of me.